3000+ Wines from around the globe. We stock a variety of fine wines to suit every budget and occasion. Looking for wine on a budget? Try our featured Wine of the Month or current Flyer. 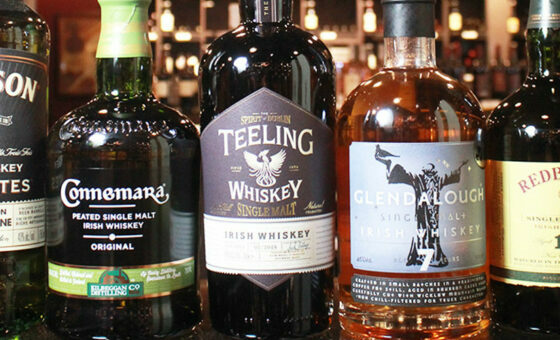 Looking for a rare or extra special selection? Visit our Signature location in Crowfoot or inquire about delivery to your local store. 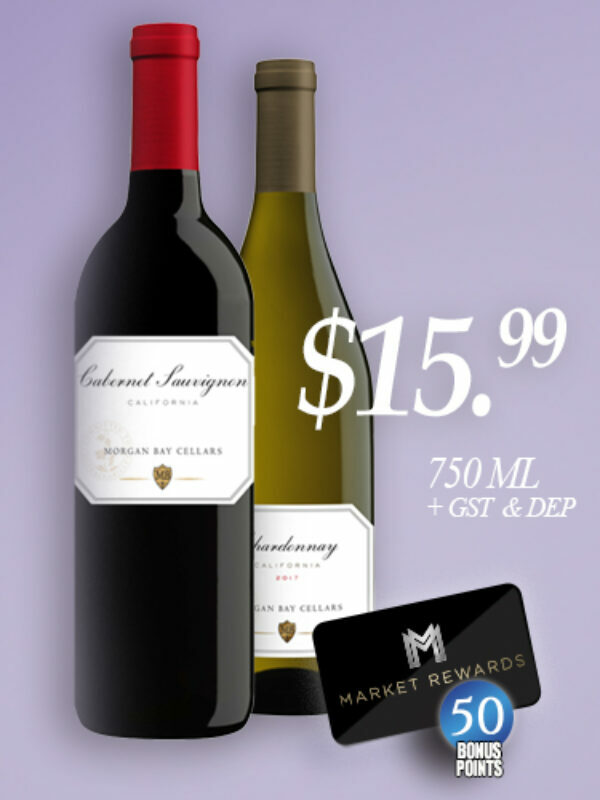 Buy 6 bottles of any wine and receive 10% off. Whiskey, Gin, Tequila, Vodka, Rum and Liqueurs. Discover our exceptional range of spirits including premium selections and popular standards. Visit our Signature location in Crowfoot for exclusive and sought after spirits or inquire about delivery to your local liquor store. Cold Craft, local, international and domestic. Discover our exceptional range of beer including seasonal craft selections and familiar favourites. Visit our Signature location in Crowfoot for seasonal and sought after beer from the largest beer fridge in Calgary or inquire about delivery to your local store. Buy 6 bottles of any single serve craft beer and receive 10% off. 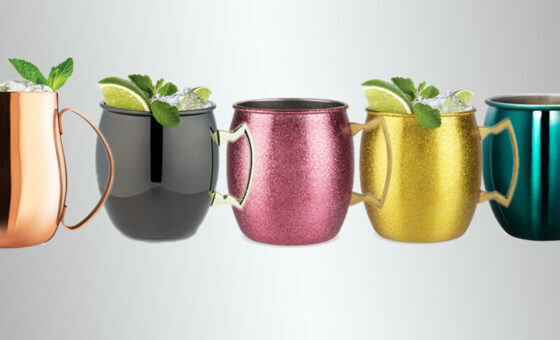 We carry an assortment of barware, decanters, glassware, aerators and novelty items. Customizable wine, spirit, or beer baskets are also available. Visit our Signature Location in Crowfoot for highly rated vintages and rare wines in our temperature controlled Collector’s Library. 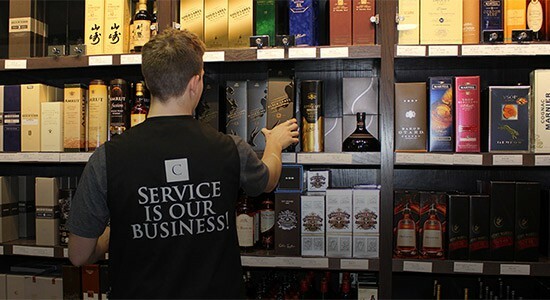 Our signature location also stocks over 300 single malts and exclusive, local and rare spirits. 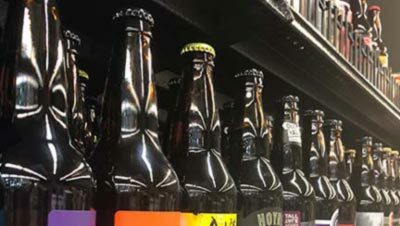 You’ll also find a large selection of craft and international brews in Calgary’s largest beer fridge. Join us for an in-store tasting to try a sample of something new! You might just find a new favourite product. Rewarding yourself is easy. Just use your Market Rewards Card with your purchases and you’ll earn 1 point for every $1 you spend. Collect even faster with Bonus Offers! New bonus point items online every 2 weeks. Redeem your points online for gift cards from your favourite Reward Partners. All discounts are valid on regular priced items only. The words are featured on the back of every uniform worn by our employees, these words are our way of life and our commitment to you. We have one of the best and brightest teams in the industry, with 150 employees and an in-house Wine & Spirit education program. We’re looking for the best and brightest to join our team for multiple liquor store locations.